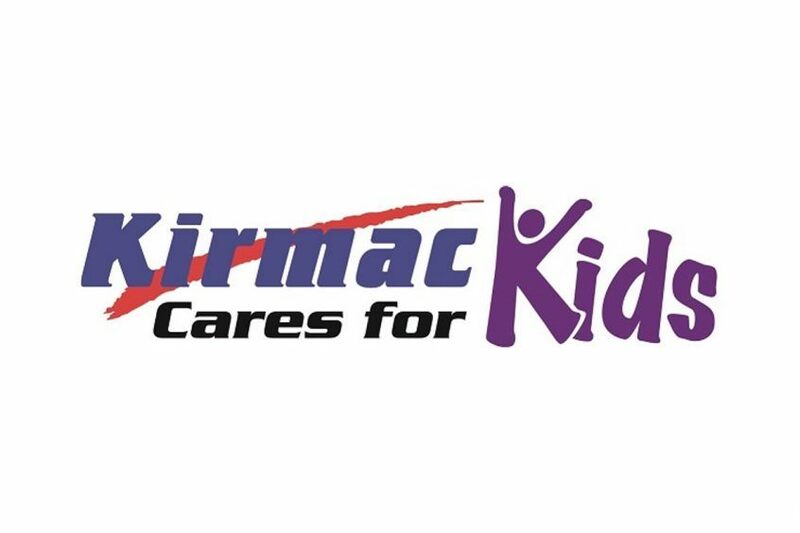 PrimeImage Technologies is pleased to announce a brand new fundraising initiative with Kirmac Collision & Kirmac Cares for Kids which directly supports BC Children’s Hospital Foundation. As of January 2015, PrimeImage Technologies is donating to the foundation a percentage of the profits from every machine sold. So when you lease or purchase any multifunction device from PrimeImage Technologies you are helping to provide better health care for kids in British Columbia. A cheque is presented annually at the BC Children’s Hospital Foundation Miracle Weekend Telethon held during the month of June. The first cheque presentation from Kirmac was made June 2011 for $120,000. In 2014, Kirmac presented a cheque for $213,371.25 bringing the grand total donated to over $640,000 in four years. Our company goal this year to raise in excess of $ 10,000 for Kirmac Care for Kids. Help us help the kids by choosing PrimeImage Technologies as your office equipment vendor or by simply donating through the link on our website. If you’d like to make a donation you can click here.